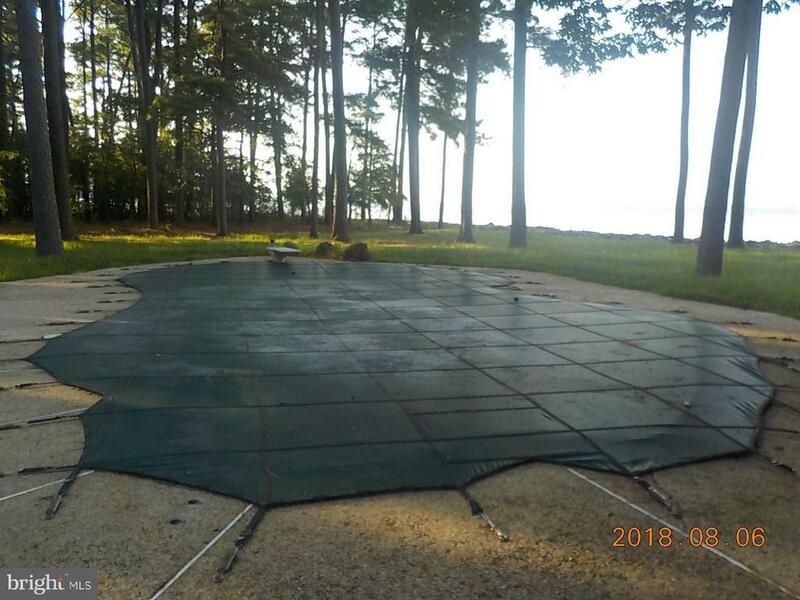 Amazing Choptank river frontage with ingroudn heated pool on the shore of the Choptank. Pier and attached and detached garage/ Enjoy life in Hudson in this spacious rambler with open floor plan. Huge waterside enclosed porch. Bedroom wing with 2 en suite bedrooms and office. Upstairs is a bedroom, full bath and access to huge floored attic. Selling Agent: Levin M Elzey Jr.